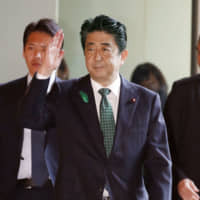 Prime Minister Shinzo Abe plans to issue a statement offering a state apology to those who were subject to forced sterilization under a now-defunct eugenics law after a redress bill clears the Diet, government sources said Tuesday. His statement and the bill’s expected enactment this month to provide ¥3.2 million ($28,600) in state redress to each victim are unlikely to settle compensation disputes, however, as victims are demanding much larger payments. The compensation bill has been criticized by victims for its wording, which does not clarify government responsibility and only states that “we” apologize for causing victims’ physical and mental suffering. Ruling and opposition party lawmakers who drafted the bill said the “we” refers to former government members and lawmakers who sat in the Diet in 1948 when the Eugenic Protection Law was enacted. The law was effective until 1996. The bill, jointly submitted to the Diet by the ruling and opposition parties, cleared the Lower House last Thursday. 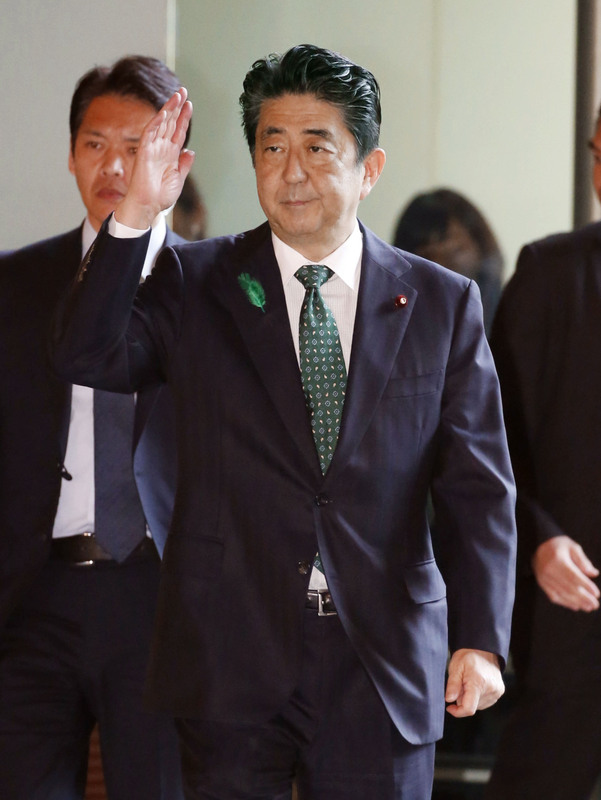 The Upper House is likely to approve it by the end of this month. From 1948 to 1996, the Eugenic Protection Law authorized the sterilization of people with an intellectual disability, mental illness or hereditary disorder to prevent the birth of “inferior” offspring. In cases where victims do not have direct records of having been sterilized, a health ministry committee of medical experts will determine their eligibility. A series of damages suits have been filed against the government across the country with the highest compensation demanded exceeding ¥35 million. Some observers say they believe the prime minister’s apology will only repeat what is written in the bill and is unlikely to be much more than formality. In 2001, when the Kumamoto District Court ordered the state to compensate former Hansen’s disease patients for forcing them into decades of isolation, then-Prime Minister Junichiro Koizumi made a political decision not to appeal to a higher court and issued a statement of apology.